Light Blue Brick Wall Background. Texture Of A Brick Wall. Modern Wallpaper Design For Web Or Graphic Art Projects. Abstract Background For Business Cards And Covers. Template Or Mock Up. Lizenzfreie Fotos, Bilder Und Stock Fotografie. Image 110698801. Standard-Bild - Light blue brick wall background. Texture of a brick wall. Modern wallpaper design for web or graphic art projects. Abstract background for business cards and covers. Template or mock up. 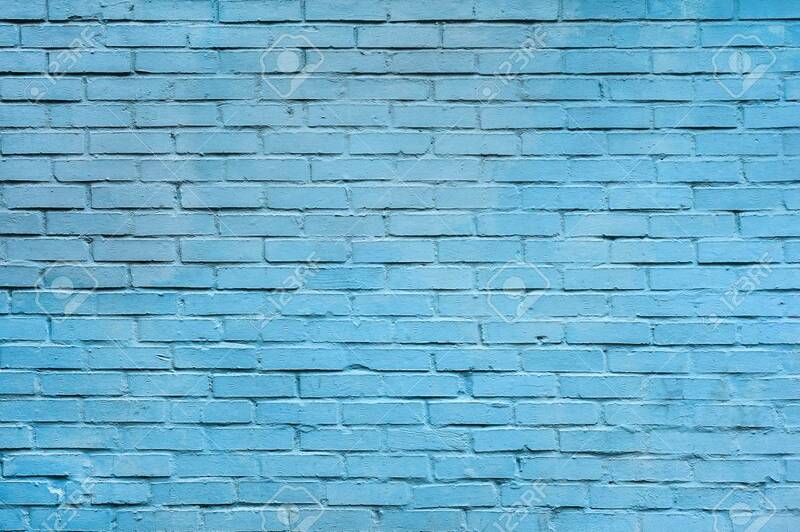 Light blue brick wall background. Texture of a brick wall. Modern wallpaper design for web or graphic art projects. Abstract background for business cards and covers. Template or mock up.